Our namesake J.F. 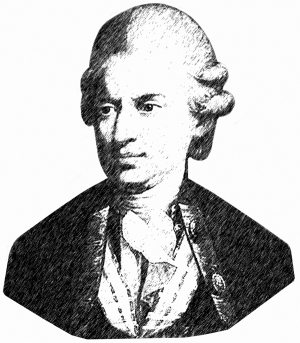 Struensee practiced medicine about 250 years ago as a medical officer in Hamburg-Altona and took decisive steps to improve the quality of medical care in Altona, Hamburg, and Schleswig-Holstein. 1772 His reform efforts, including the abolition of serfdom and torture, the idea that all citizens were equal before the law, and the introduction of a free press, led to his being denounced as an enemy of the people and publicly executed. He has still not been officially rehabilitated. He was the first person to describe foot-and-mouth disease in cattle and how to prevent its spread. Struensee founded a rational form of medicine, wrote a book about pharmaceuticals, and drove out unscrupulous quacks and scam artists. He led the vaccination campaign against smallpox in Altona and also in Hamburg, despite resistance from the city's doctors and clergy. The dilapidated orphanage, the Hiobshospital Altona, the insane asylum, and prisons were all targets for his reform efforts. He also established schools for the training of midwives, physicians, and veterinarians. He also set up vaccination clinics. 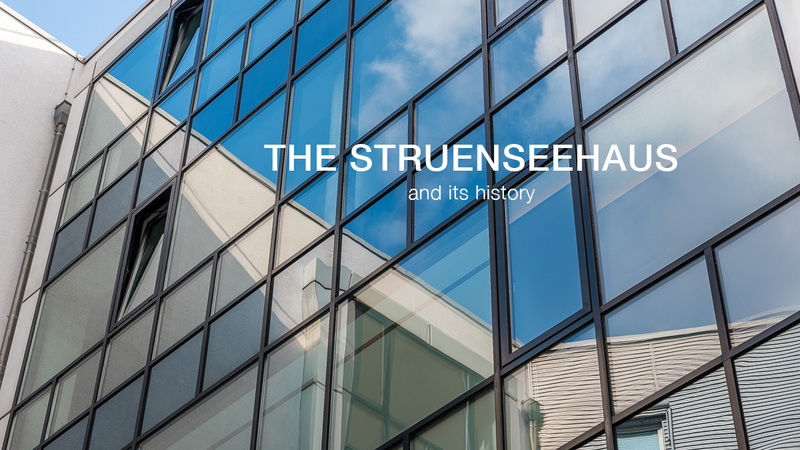 Struensee reformed the schools and hospitals, converted vacant churches into hospitals, banned the public punishment of unmarried mothers in the pillory, abolished press censorship, beatings, and torture, and made the punishments for criminal activity less harsh. He eliminated serfdom, first in Altona and Holstein, and then across Denmark. He introduced measures to stem the tide of peasants leaving the countryside and banned the slave trade in the Danish colonies. Struensee proclaimed that every subject was equal before the law and enjoyed the right to free thought. Although his reforms were largely abolished after his execution, Struensee anticipated the ideas of the French Revolution and the German Enlightenment.